New MagPi is out! #piday #raspberrypi @Raspberry_Pi « Adafruit Industries – Makers, hackers, artists, designers and engineers! 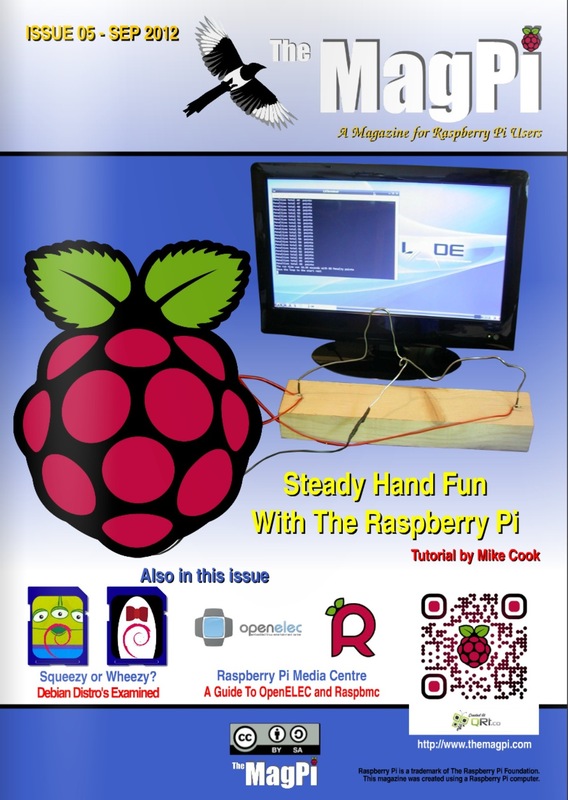 TheMagP1 Issue 5 of the MagPi is now out! Check out our guest article by Mike Cook and his exclusive video.